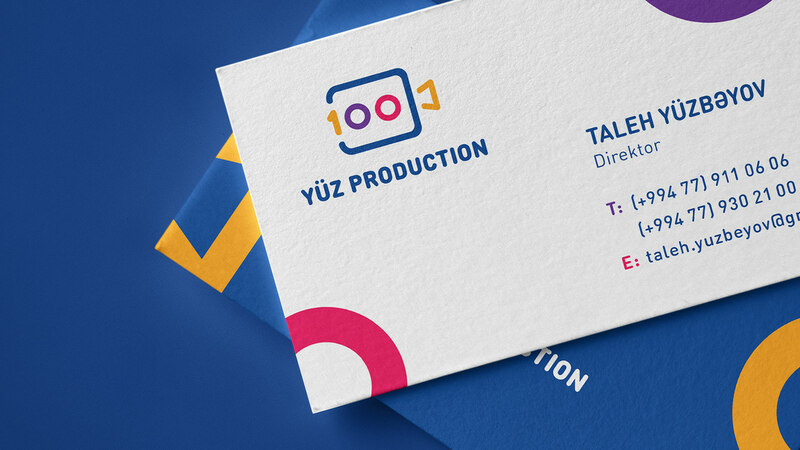 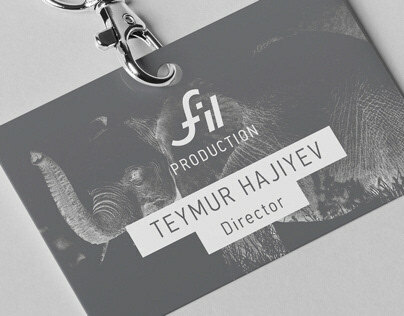 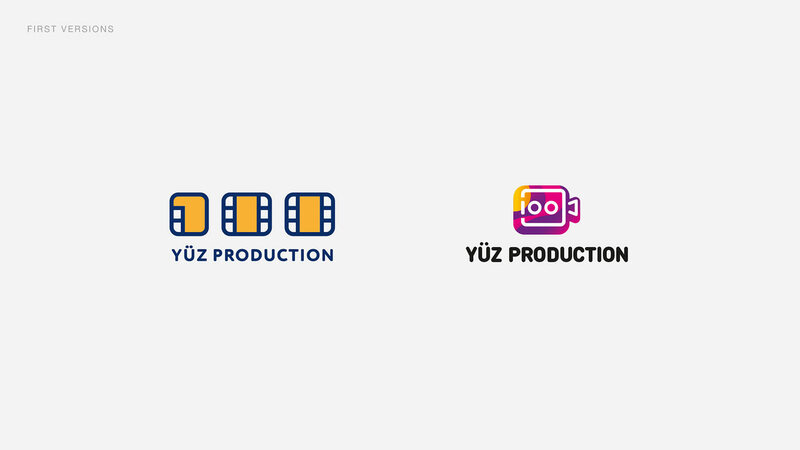 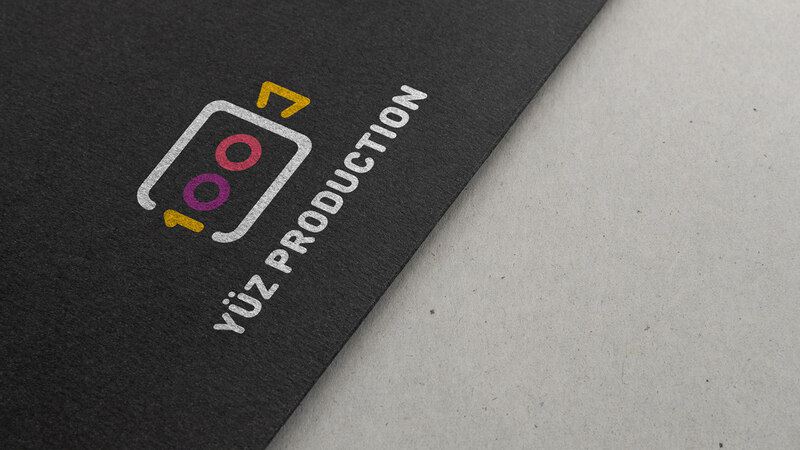 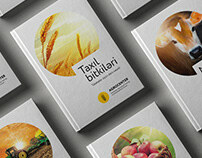 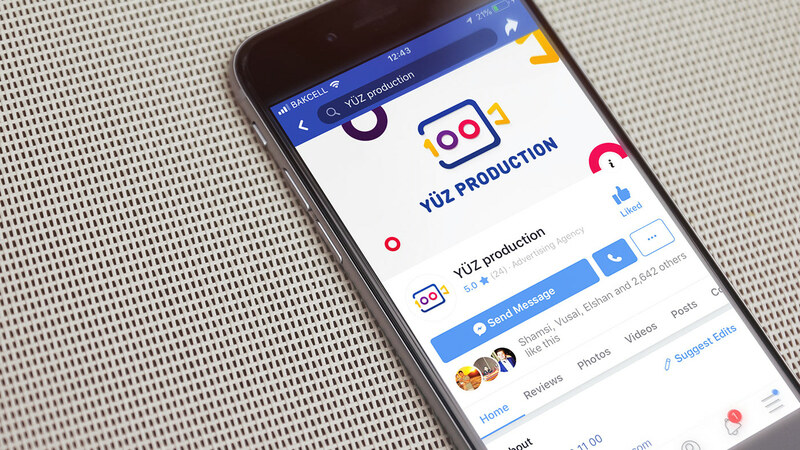 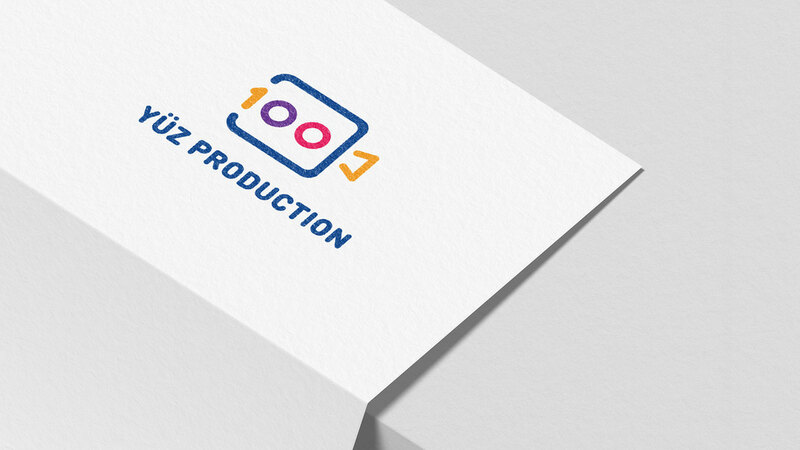 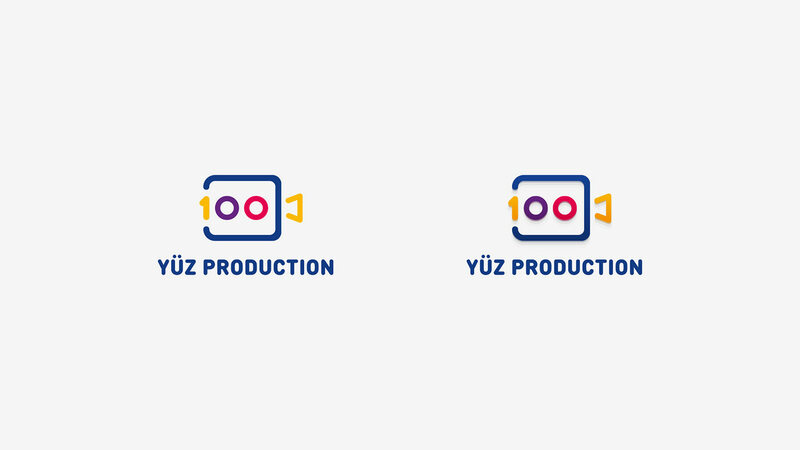 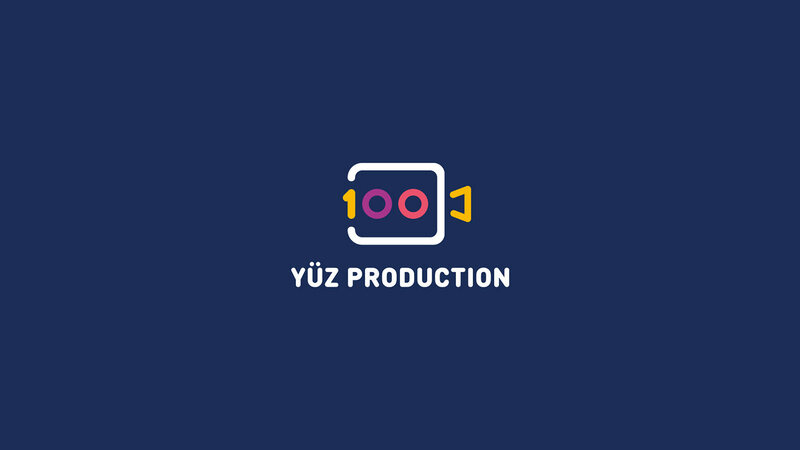 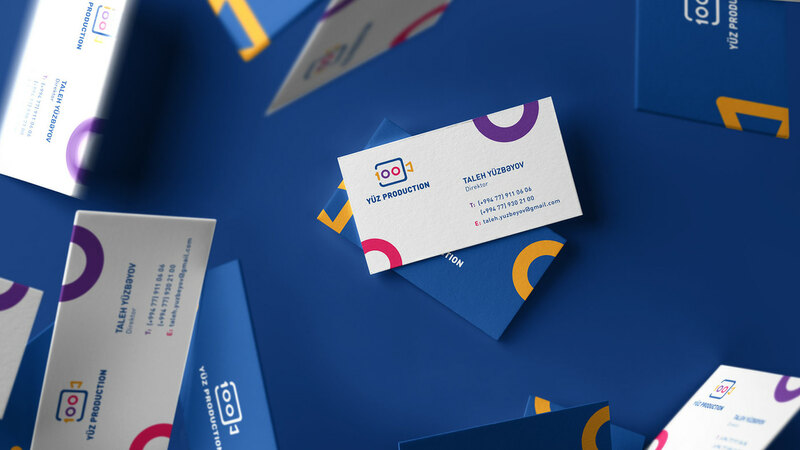 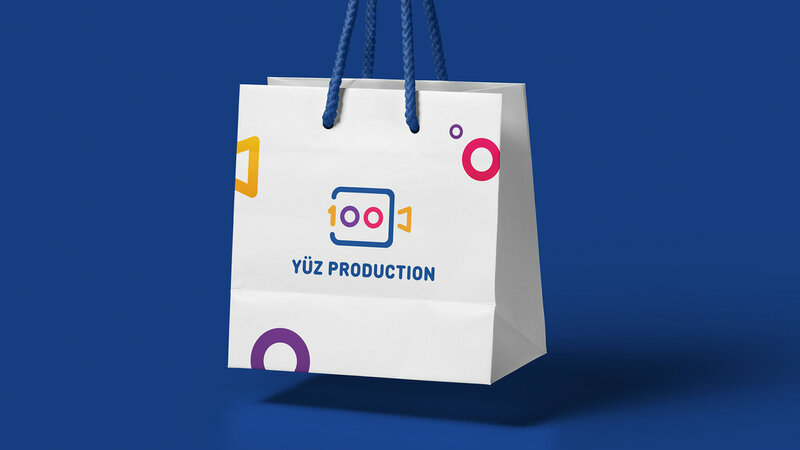 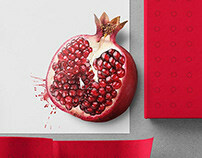 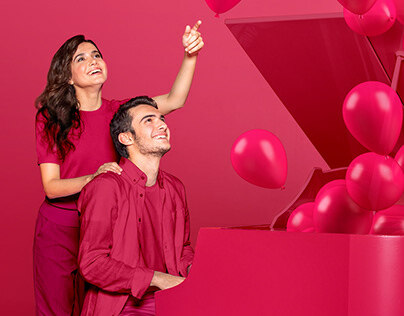 Yüz (100) Production is an advertising agency of famous Azerbaijani actor Taley Yuzbayov. 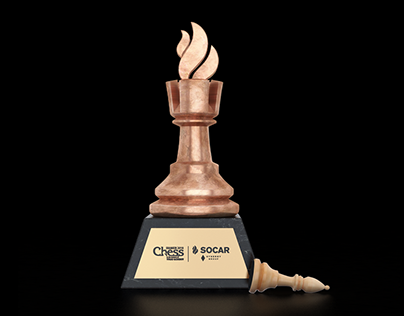 The agency specializes in advertising films and content is often built on funny scenarios. 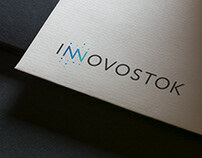 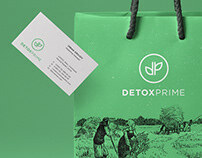 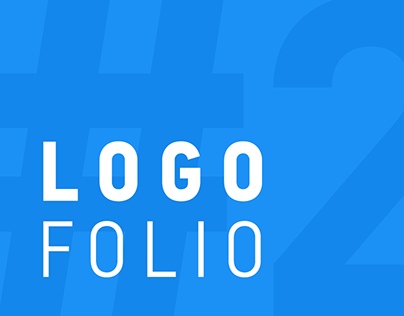 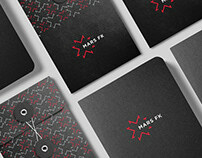 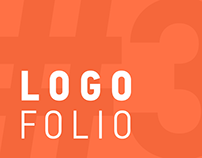 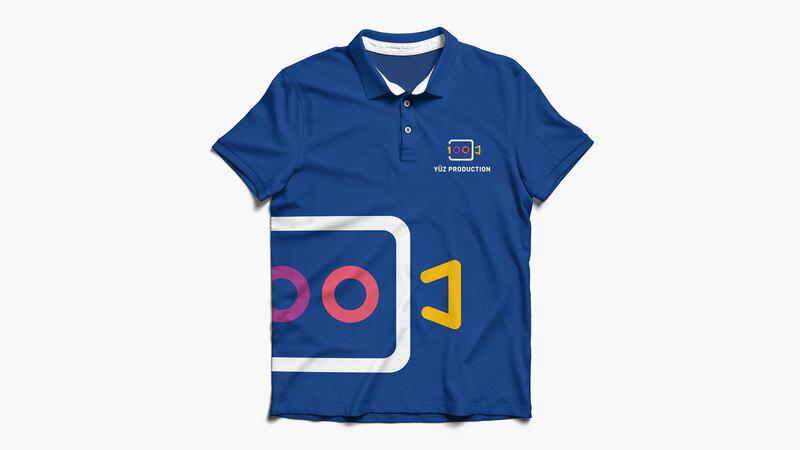 I made a logo and corporate style design for this agency.